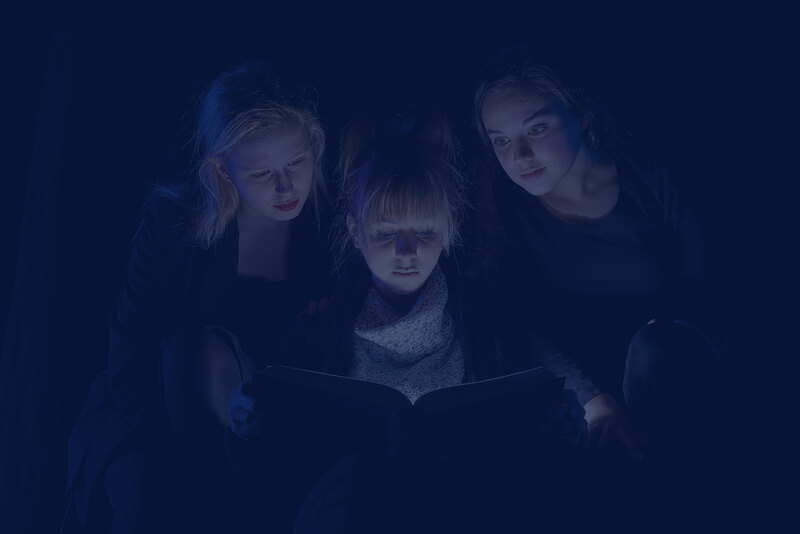 Whether you want to increase your student intake, or simply shout about how brilliant you are, we build effective and strategic communication campaigns that engage audiences. Responsive, beautiful and easy to maintain. We design and develop websites that match your brand, ensuring a consistency across all your marketing materials. 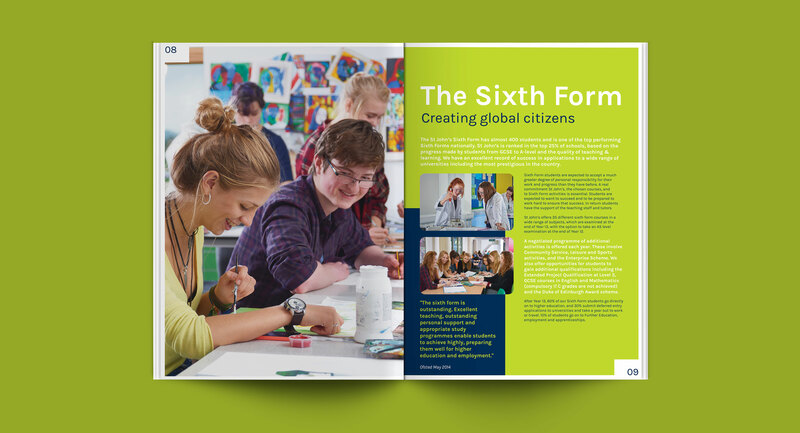 We believe in ‘communication driven design’ and provide a broad range of design and print solutions, including school prospectus design and general advertising. Our friendly team provides a broad range of design for print solutions, which are completely tailored to your requirements and budget. Our print specialists ensure that all your finished products are something to be proud of. Consistent quality branding is essential across all medias and the first reflection of your school premises starts with your signage. We provide design, installation and management packages for all internal and external signage. We ensure that whatever you have to shout about is implemented with impact and attention to detail. We offer a complete tailored social media management service which works around your school timelines and budget. Helping you engage with parents quickly and effectively by showcasing your school in its best light. What you say about your school is just as important as how you look. Our team of writing experts ensure that whatever you need to say, is written professionally to the highest standards. We supply effective and strategic design display ensuring you stand out from your competitors and achieve the best results. Have you thought of brightening up your school corridors and classrooms with the latest digital technology, ensuring that your school ethos is reflected in all areas of the school building.